I'm running into an odd problem with my SCCM OSD TS. 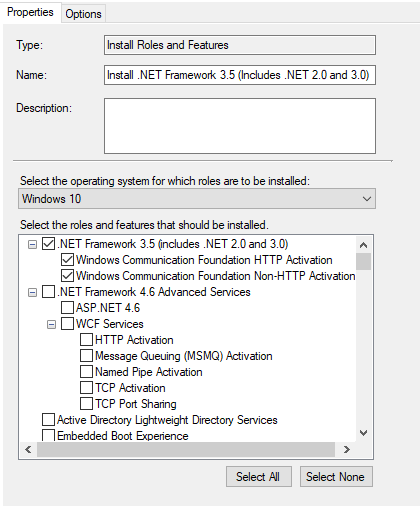 I am using MDT integration and have selected the steps Install Roles and Features to install the .NET Framework 3.5. I have this step right after the Setup Windows and Configuration Manager step. 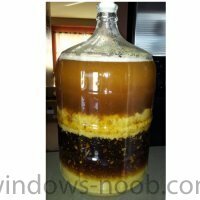 However, upon OSD completion, the process is not complete. We use a package in our environment (don't use MDT, that's why). @kevlar01 I’m sure it will. Thanks! I also use MDT; however, I use a TS after the section in MDT called "State Restore". It is just before I start installing applications. My ps1 is the same as above (minus the Import command). I have the cab file "microsoft-windows-netfx3-ondemand-package.cab" and ps1 in the same source folder. The TS is straight forward. The package in step #2 is an empty package that just points to the source folder with the ps1 and cab file.